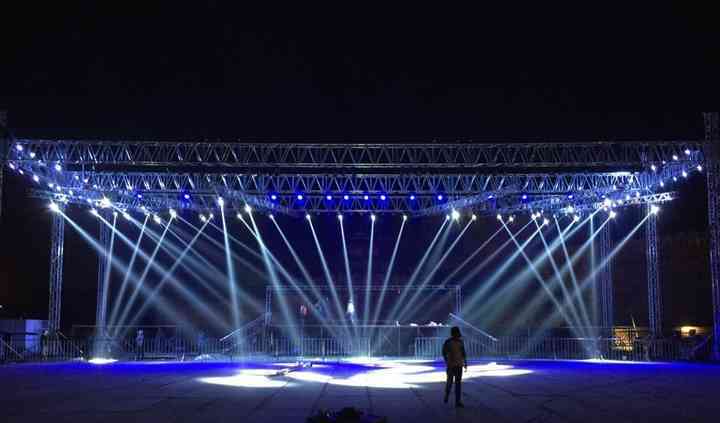 Vivek Sound & Light is based Mayapuri, which is situated in West Delhi and offers sound and lighting services for all types of events. 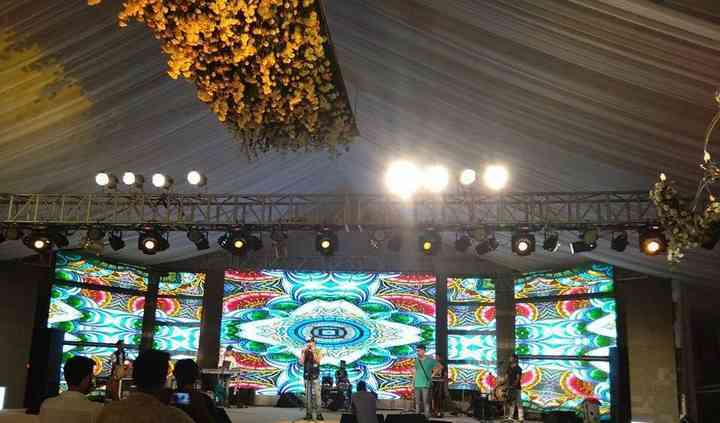 Any wedding is incomplete without great music and perfect lighting to support it. This proprietorship provides musical solutions to all wedding related needs. Providing their expertise and services, they provide all music related services from premium lighting and audio services. They are open to travelling in and around Delhi as per the requirements of the clients. Vivek Sound & Light comes forward with a team of professionals who are well versed with their job profiles. 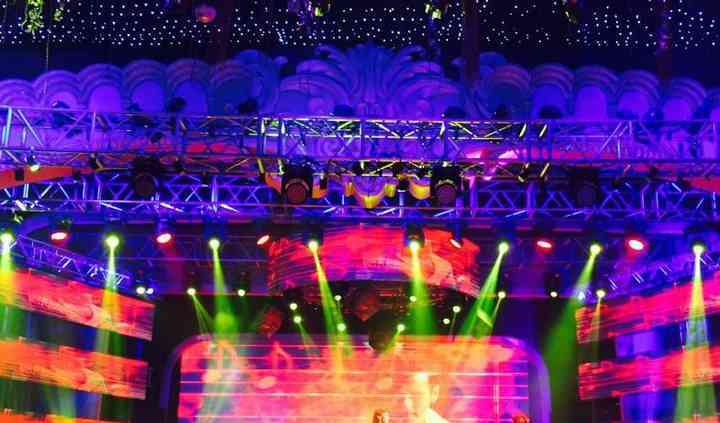 They are also compatible with arranging massive stage setups which are ideal for hosting an extravagant Sangeet night and make use of spotlights with fog dispensers, etc. They also have the provision of providing display screens across the wedding or on stage and decorate it with graphic designs and running picture and video slides. This is a name which strives to deliver the very best of their services and helps in projecting the dreams of their clients in real time reality. 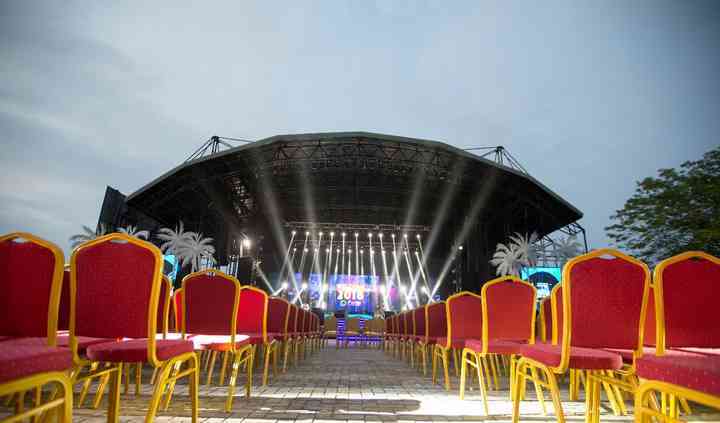 Apart from providing the equipment, they also set up the stage, lighting, the audio consoles for their clients and ensure that their team of professionals stays at hand until the very culmination of the event. Vivek Sound & Light is thus a name to trust.